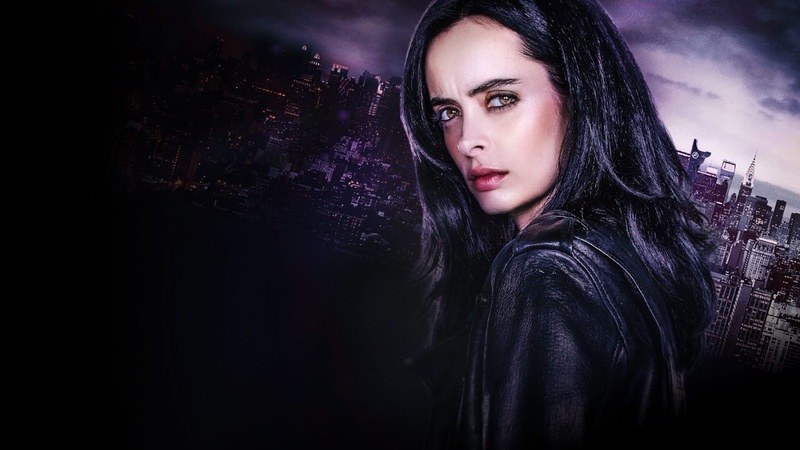 Netflix has released the first official teaser trailer for Season 2 of Jessica Jones. 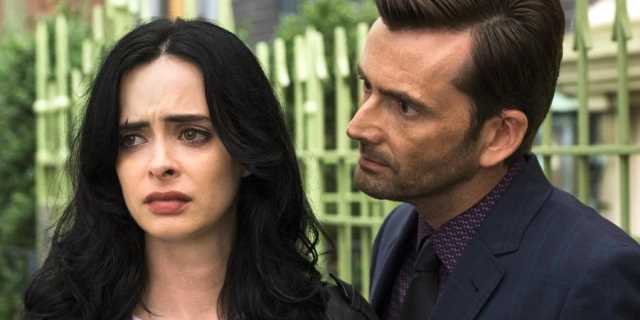 Marvel's hard-drinking heroine is back and, while the new trailer doesn't give much away, it's clear that Krysten Ritter's character hasn't departed from her old ways between seasons. New York City private investigator Jessica Jones (Krysten Ritter) is beginning to put her life back together after murdering her tormenter, Kilgrave. 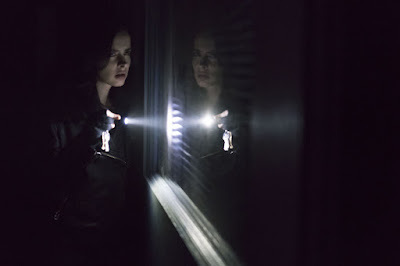 "Now known throughout the city as a super-powered killer, a new case makes her reluctantly confront who she really is while digging deeper into her past to explore the reasons why. Season 2 of Jessica Jones begins streaming on March 8th.